Dragon Ball Super ! 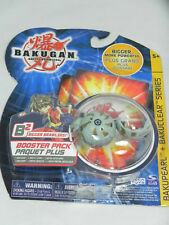 Booster World Martial Arts Tournament (TB2) VF/Neuf ! Star Wars Destiny: Legacies Sealed Booster Pack Display Box (10 packs) - SWD11. Condition is New. Shipped with USPS Priority Mail. 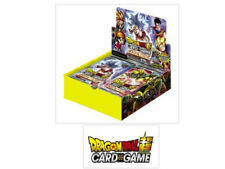 Please note this only includes 10 loose booster packs without box. 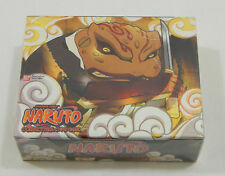 Naruto Approaching Wind TCG Booster Box 24 Packs - 10 Cards Per Pack "Approaching Wind" is the eleventh release for the Naruto CCG and introduces over 100 new cards. This is the first set to include characters from Naruto ?Shippuden? TV episodes. The Naruto storyline skips two and half years into the future and all of the favorite Naruto characters have matured and grown more powerful. Galactic Battle. Un nouveau dessin animé Dragon Ball depuis 20 ans ! Les personnages All-Star de l’univers Dragon Ball, des classiques aux nouveaux. 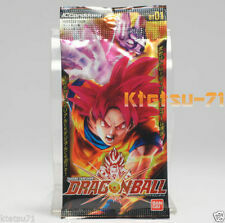 L’esprit des combats de Dragon Ball a été recréé de manière simple mais avec une bonne dose de stratégie ! Get powered up! Local pickup is always available. STAR WARS Destiny LEGACIES Booster Box 36 packs Dice & Card Sealed FFG !! 4 Sealed Decks of WARLORD Saga of the Storm CCG SNEAK ATTACK NEW! Box Has Been Open. Box Has Little Wear. 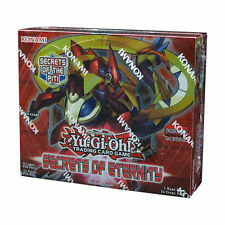 Chaotic cards starter decks dawn of perim 5 overworld decks 5 underworld box . 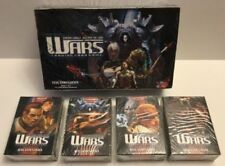 3 Sealed Decks of WARLORD Saga of the Storm CCG BETRAYAL NEW! 3 Sealed Decks of WARLORD Saga of the Storm CCG 1st FIRST EDITION NEW! WARLORD Saga of the Storm CCG ASSASSINS STRIKE: Cleric’s Guild SEALED DECK! NEW!